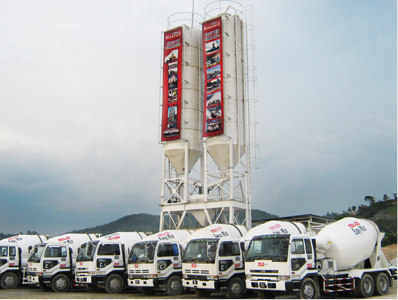 Other core activities of the company include production and supply of Bituminous Mixes for the road and building construction, especially in the Klang Valley and the state of Selangor, Malaysia. 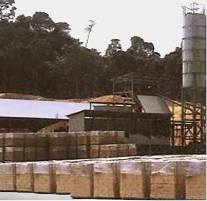 Another two major subsidiaries in this division are Sg Long Bricks Sdn Bhd. and Easy Mix Sdn Bhd., both of which are involved in the manufacturing of construction related materials; i.e. unbaked clay bricks and ready mixed concrete respectively.